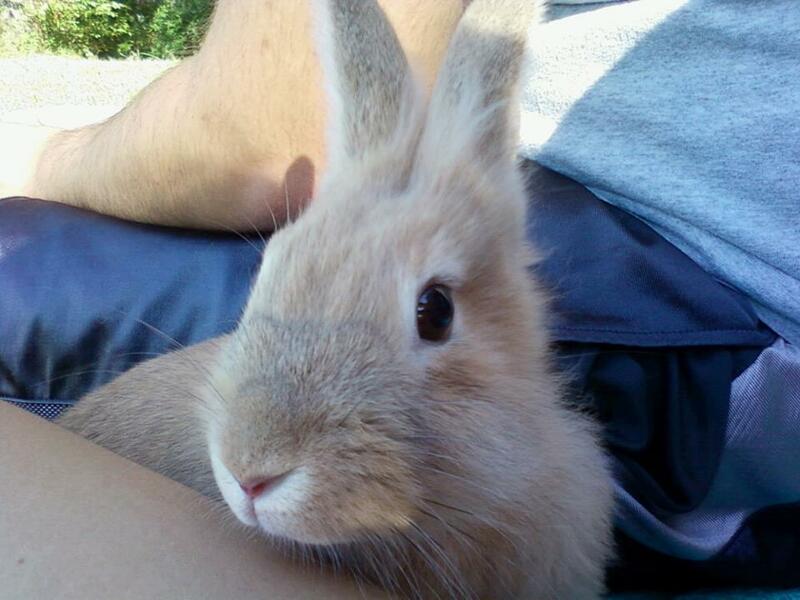 We got a Lionhead rabbit and named her Hannah! She’s sweet, but she’s also mischievous. 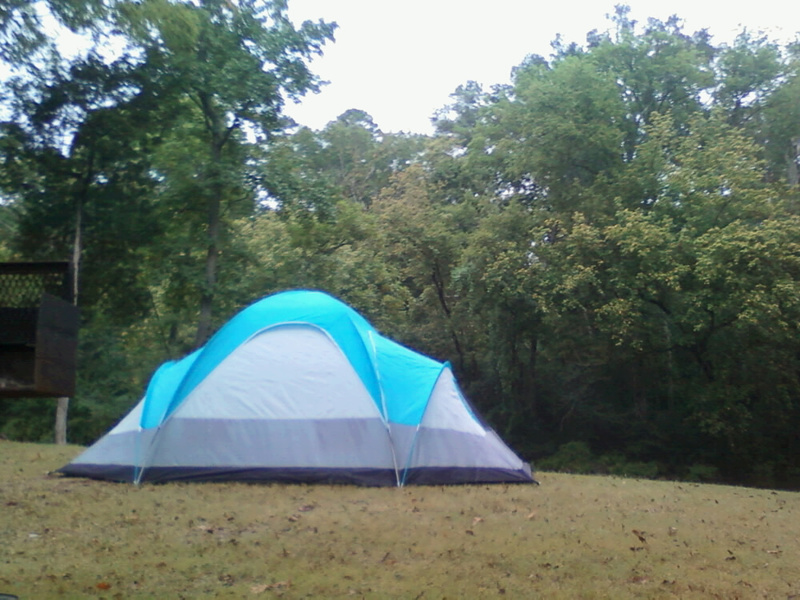 Kaitlin and I went camping! The hurricane came through and we almost floated away! It was my first time camping, and we had a blast! 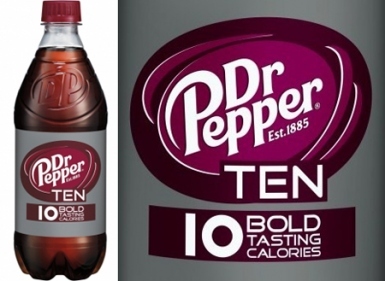 My hunt for Dr. Pepper 10 came to an end when it was introduced at our Wal-mart. I soon after got addicted! I was already addicted to soda. But still! 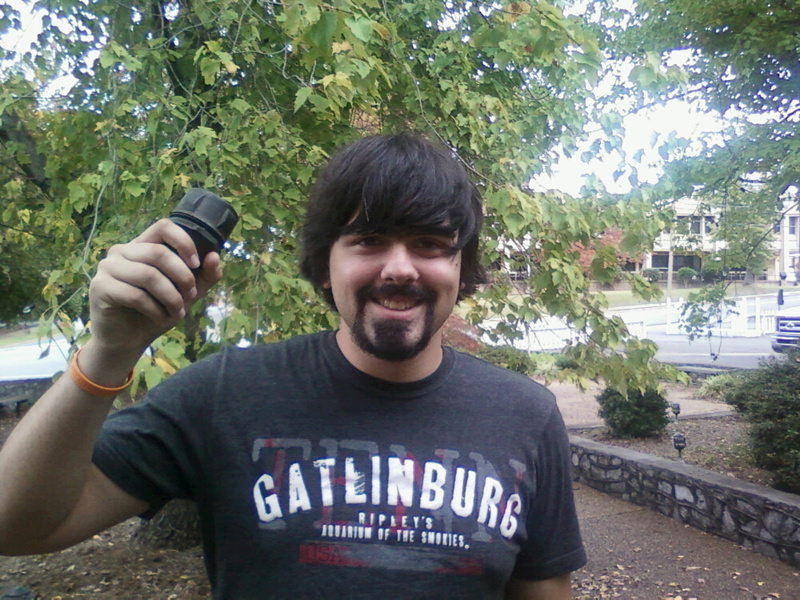 I started geocaching more. This is me with my 50th find! Photo courtesy my beautiful wife, Kaitlin! 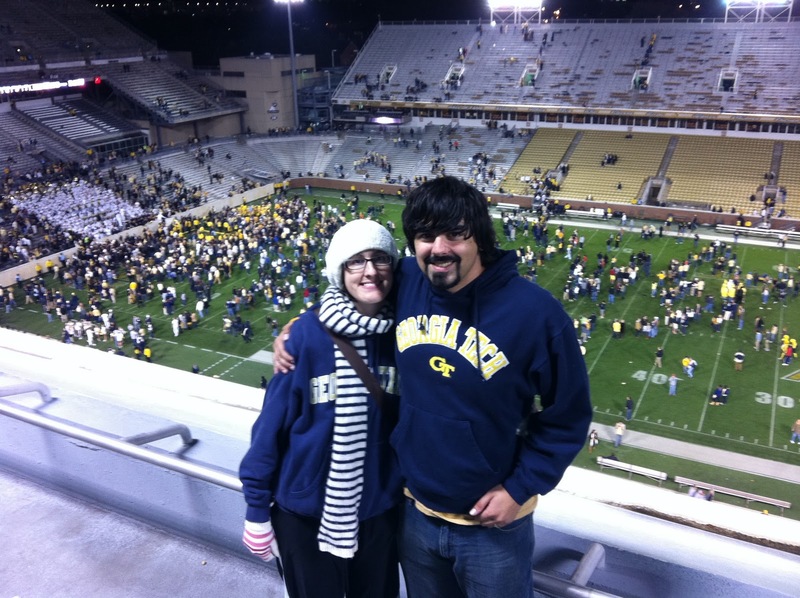 I attended my first NCAA college football game, where the Jackets CRUSHED the Tigers! If you look closely, you might find my brother-in-law rushing the field. 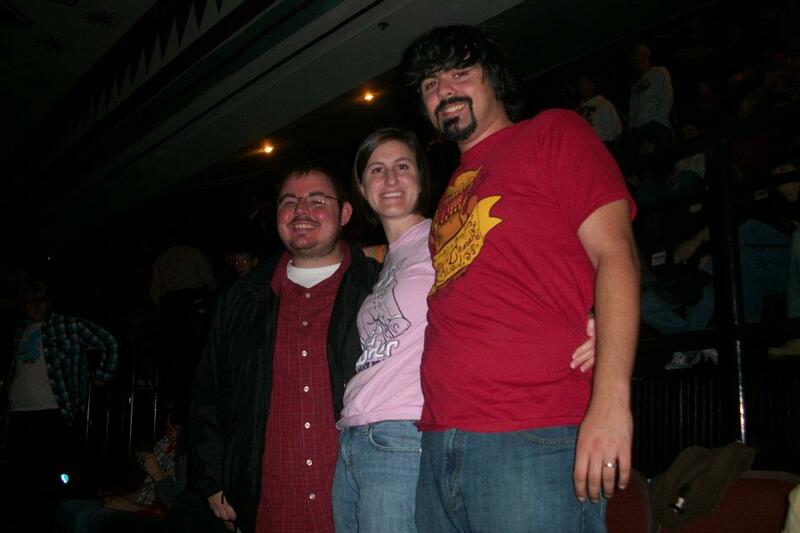 I went to my last David Crowder*Band concert during the 7 Tour when they came to Atlanta at the Tabernacle! That’s us with Matt Ames after they melted our faces off. I guess that’s about it in a nutshell. I might add more later, and I’ll try to do this more often!